Описание: A 2012 survey by the Pew Research Center reported that Asian Americans are the best-educated, highest-income, and best-assimilated racial group in the United States. Before reaching this level of economic success and social assimilation, however, Asian immigrants' path was full of difficult, even demeaning, moments. This book provides a sweeping and nuanced history of Asian Americans, revealing how and why the perception of Asian immigrants changed over time.Asian migrants, in large part Chinese, arrived in significant numbers on the West Coast during the 1850s and 1860s to work in gold mining and on the construction of the transcontinental Railroad. Unlike their contemporary European counterparts, Asians, often stigmatized as "coolies," challenged American ideals of equality with the problem of whether all racial groups could be integrated into America's democracy. The fear of the "Yellow Peril" soon spurred an array of legislative and institutional efforts to segregate them through immigration laws, restrictions on citizenship, and limits on employment, property ownership, access to public services, and civil rights. Prejudices against Asian Americans reached a peak during World War II, when Japanese Americans were interned en masse. It was only with changes in the immigration laws and the social and political activism of the 1960s and 1970s that Asian Americans gained ground and acceptance, albeit in the still stereotyped category of "model minorities." 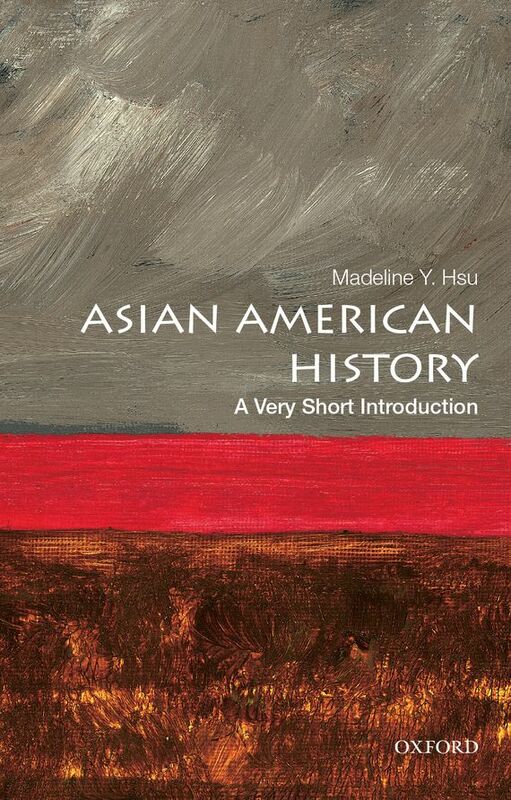 Madeline Y.Hsu weaves a fascinating historical narrative of this "American Dream." She shows how Asian American success, often attributed to innate cultural values, is more a result of the immigration laws, which have largely pre-selected immigrants of high economic and social potential. Asian Americans have, in turn, been used by politicians to bludgeon newer (and more populous) immigrant groups for their purported lack of achievement. Hsu deftly reveals how public policy, which can restrict and also selectively promote certain immigrant populations, is a key reason why some immigrant groups appear to be more naturally successful and why the identity of those groups evolves differently from others.